Federal Realty--same owner as Santana Row--has already done quite a bit to overhaul Westgate with a big remodel, new stores, and new restaurants. 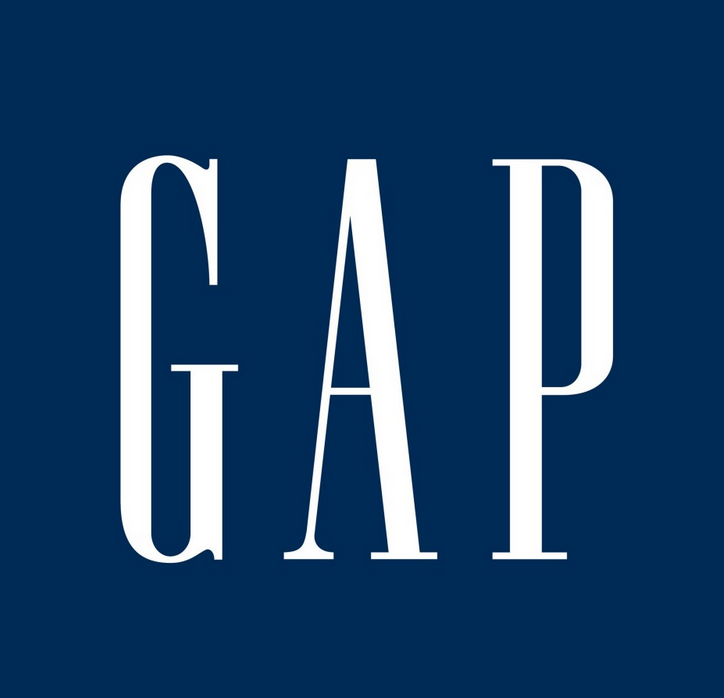 Now they are bringing two more anchor tenants: J.Crew Factory and the Gap Factory Store. Both will fact Saratoga Avenue and should be ready for business by Spring 2015. Westgate will also be getting Carter's and Oshkosh B'Gosh in a combined store next to Target. For more info have a gander at the press release below. San Jose, CA (August 8, 2014) – Federal Realty Investment Trust is bringing the outlet center, traditionally located in outlying areas, to the city with a strong mix of top discount stores. J. Crew and Gap are among two retailers opening outlet stores in the revamped Westgate Center next year. They join Nike Factory Store, which opened in February, and Skechers Factory Outlet, which opened in July. Following an extensive $15 million renovation and the addition of shops such as Nike Factory Store, J. Crew Factory and Gap Factory Store, the center will provide an innovative, exciting and accessible experience for customers. J. Crew Factory is scheduled to open in spring 2015. The approximately 5,750 square-foot store facing Saratoga Avenue will feature ready-to-wear pieces, boldly colored basics and casual classics for men and women. This family-friendly new addition will also feature “crewcuts,” the brand's coveted children's line offering "mini-me" looks in sizes 2 to 14. Westgate Center has also scored a Gap Factory Store, scheduled to open in spring 2015. Gap Factory Store will be a 10,910 square-foot store fronting Saratoga Avenue next to Old Navy. In addition, Carter's and Oshkosh B'Gosh will open a combined 9,137 square-foot store facing Saratoga Avenue, next to Target.